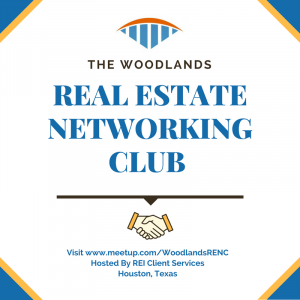 The Woodlands Real Estate Networking Club is known not only for its positive atmosphere, but also for its passion to educate investors, no matter if you’re brand new or a seasoned veteran. 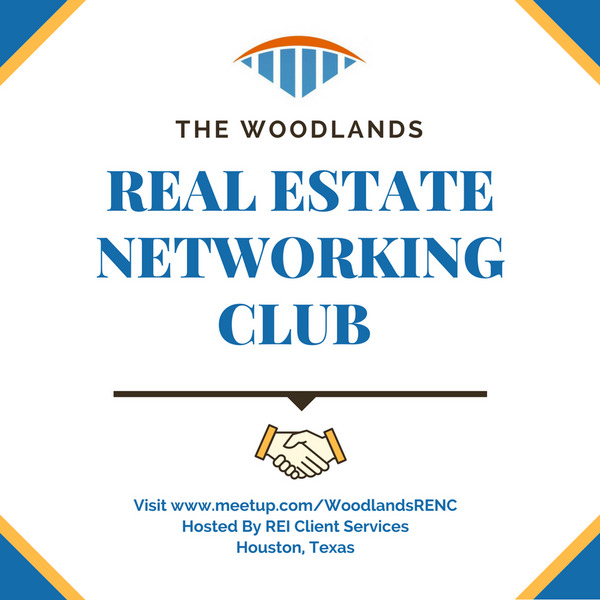 Monthly meetings are offered to real estate professionals, featuring the most accomplished speakers and educators. Additionally, our events are loaded with opportunities for personal consulting and for Houston real estate events, webinars, meetings, and workshops.